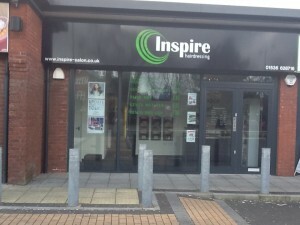 Inspire is a well-established hair & beauty salon offering an extensive menu of Beauty and Hair treatments. Our friendly staff are fully trained and experienced to welcome clients old and new for FREE consultations and advice. The dedicated team of stylists and therapists are fully committed to giving clients a professional and friendly service; outstanding creativity and technical expertise making each client’s experience a special one. 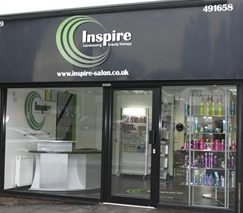 Using a carefully selected range of products, the dedicated Inspire Team will ensure that our clients leave our salon looking and feeling amazing.